Egypt is wonder place and you will amaze with many factors of Egypt. In fact you will visit again and again. Here i would like to share some amazing facts of Egypt that you will surprise when you visit Egypt. Food of Egypt: Here food is amazing and you will start love the food here, the Egyptian dish is the one my favorite, go for a bowl of Kushari . It’s a mixture of rice, pasta, lentils, and chickpeas, topped with onion and a tomato sauce. It’s known as the national dish of Egypt, and can be had extremely cheaply less than 1 dollar that’s it. The kids especially the Loving One: You will like the kids over here. They are friendly. Just start talking with any kid over here and you will get many kids friends. They are polite and loving. At many major sites you will constantly being approached by young Egyptians asking us for selfies. Tips Needed: If you took any service people must expect some tips from you. Poor people will always wait for you and they expect something from you will reward them as TIP. Often referred to as “baksheesh,” you’ll be asked to tip for everything from a porter bringing your bag to your hotel room to someone handing you a paper towel in the bathroom. This is called as Baksheesh the Egypt. All the ancient sites: Egypt is History and Its all covered with some Historic place. One main thing about Egypt is there old culture and still the old culture is existing in egypt. 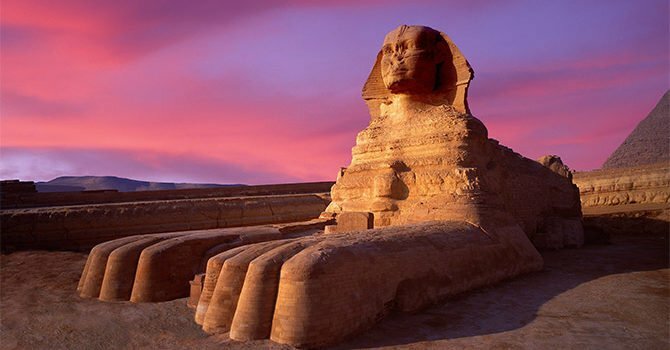 Even you are any part of the world you can see many amazing historical facts only in Egypt. Peoples Life: People are simple here; they talk polite and Enjoy the life here. Its all safe here due to nice people over here. it’s not you feel different. People here will support for any help you needed. so nothing to worry about your journey. It’s good with a guide: To Know better you must have hire a Guide. To know about history here I think Egypt is definitely a place to visit with a local guide. I know many people prefer to travel independently, but this is a country where you get a lot more out of the experience when you have someone with you who is knowledgeable about the history, the religion, and the present-day culture of the country.